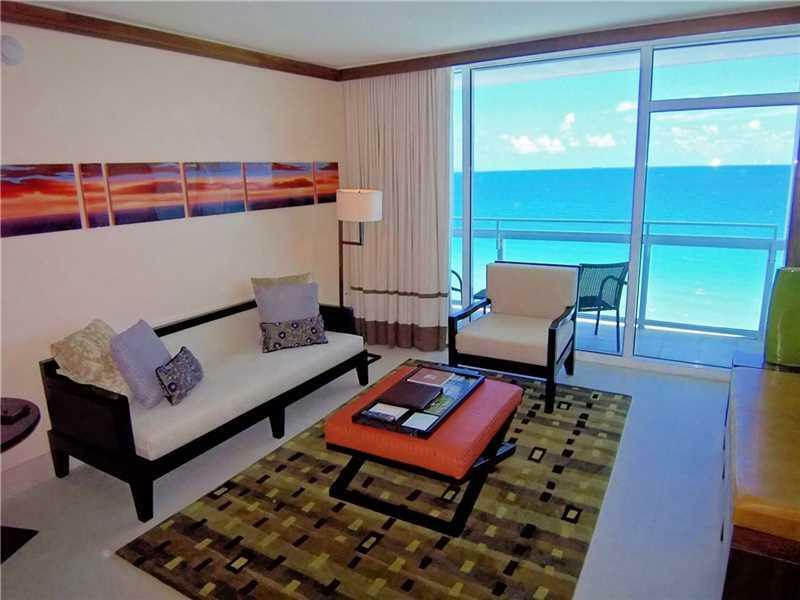 Fully furnished 1BR corner unit with direct ocean view. 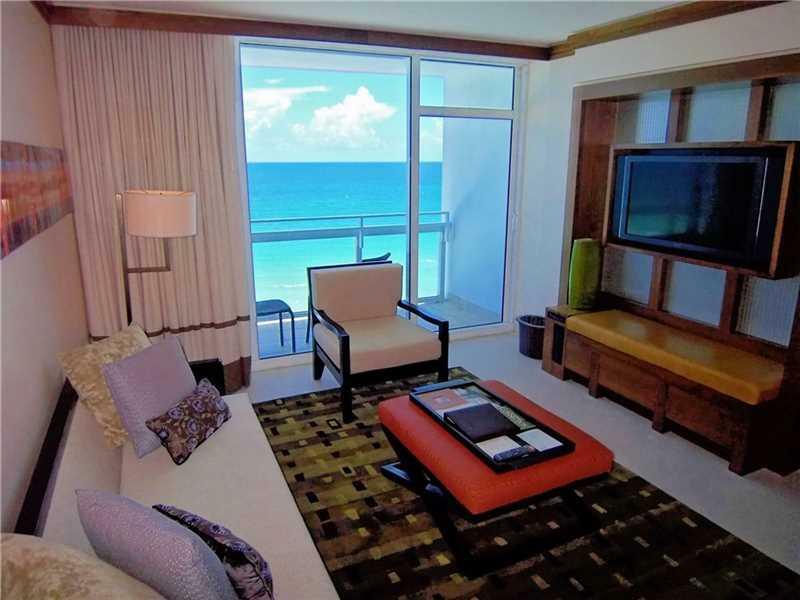 Turnkey hotel suite with floor to ceiling windows and separate bedroom with two queen beds. Kitchenette with refrigerator, stove, microwave, dishwasher and washer/dryer. 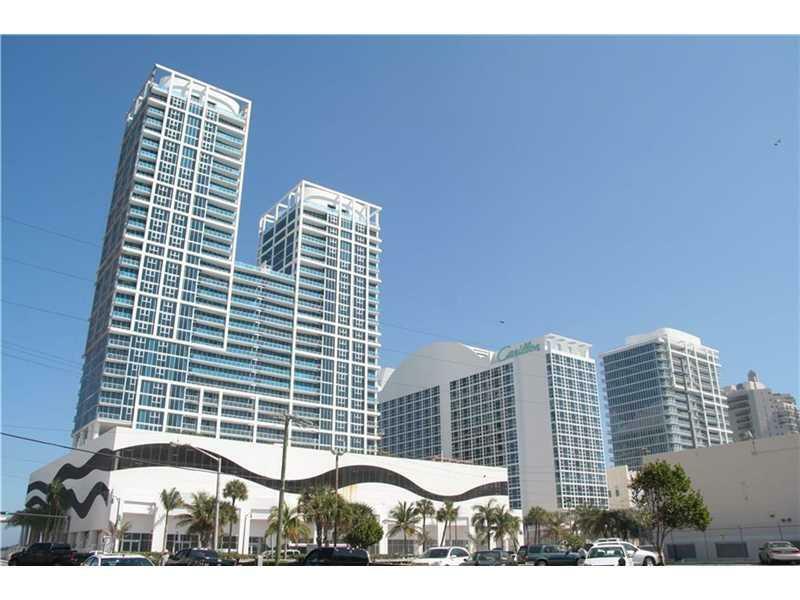 Inlcudes all hotel furnishings plus access to 70,000 sqft fitness center and spa, 4 pools and classes. 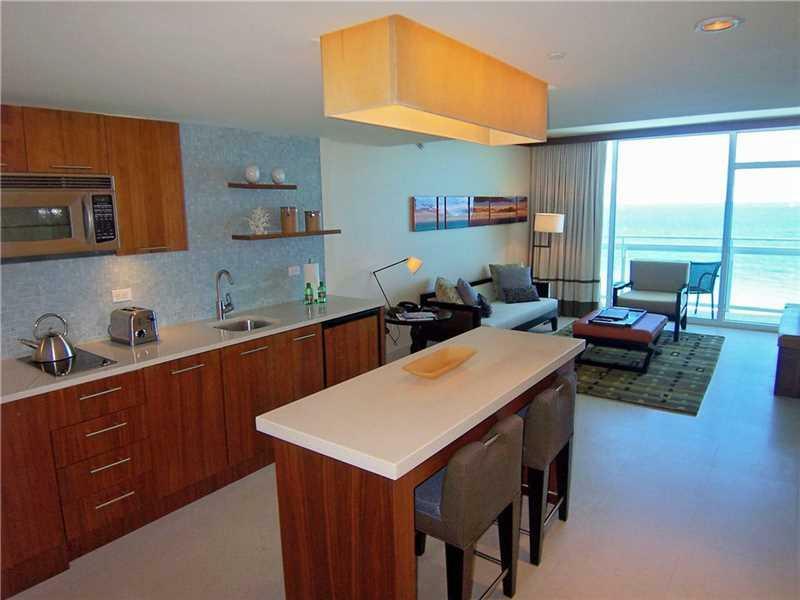 Other amenities include restaurant, cafe, salon, concierge, security and valet. Direct beach access. Unit is currently enrolled in the hotel program. Door 917 Deed 904.